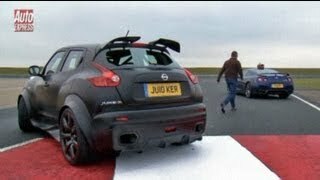 Juke-R which was a one-off concept of Nissan at one point, has now taken a step forward in becoming a road car and is ready to make its debut in the virtual world. 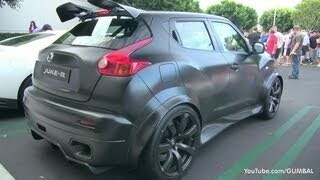 Only a limited run of Nissan Juke-R 2013 will be built. 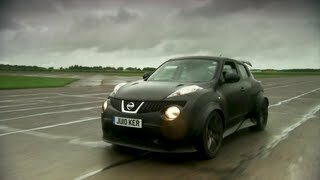 The Juke-R production version is more powerful than the concept, producing 545bhp from its 3.8-litre twin-turbo V6 engine. 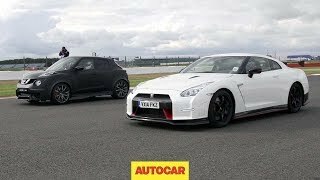 Thrilling performance is guaranteed, with 0-62mph estimated to take only 3.0 seconds and a maximum speed of 170mph.